Whitefish Christian Academy is a classical Christian school that strives to educate children excellently while honoring God in all things. We have great teachers and would love to hear from you! 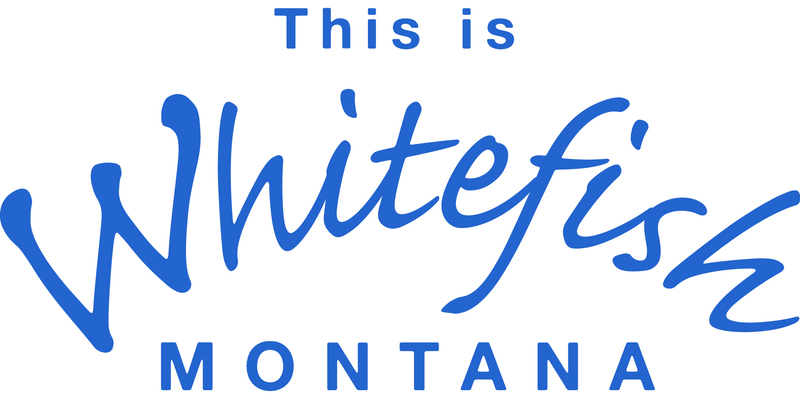 Located just south of 7th street and the Whitefish High School.